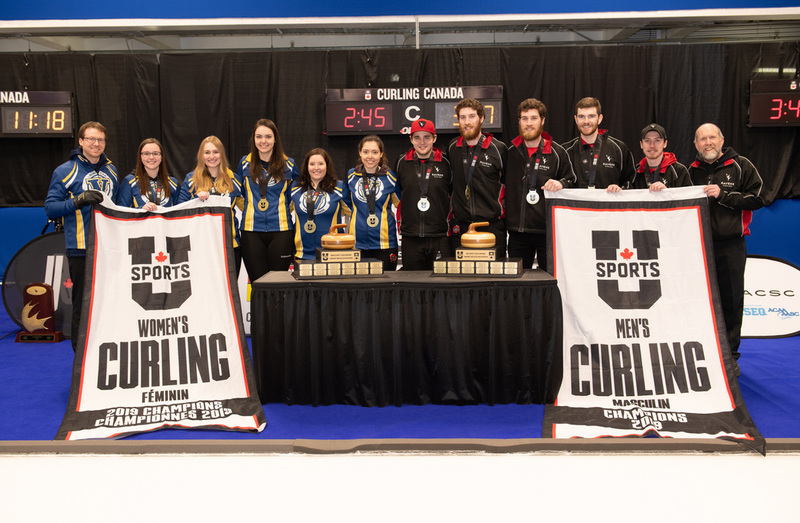 The Laurentian Voyageurs won the 2019 U SPORTS women’s curling championship, while the Carleton Ravens captured the men’s title. Laurentian’s Kira Brunton had to draw to the button in the 10th end to beat Brock’s Terri Weeks 7-5. Cameron Goodkey’s Ravens scored three in the eighth end on route to a 10-4 win over Memorial’s Greg Blyde. In the women’s final, Brunton scored three in the opening end and then limited Weeks’ opportunities through the end. Brock was able to score two in the third, but the teams would trade singles the rest of the way. The Ravens used the hammer to score a single in the opening end before taking two in the third, fifth and sixth ends. Carleton’s three in the eighth prompted the Sea-Hawks to shake hands. 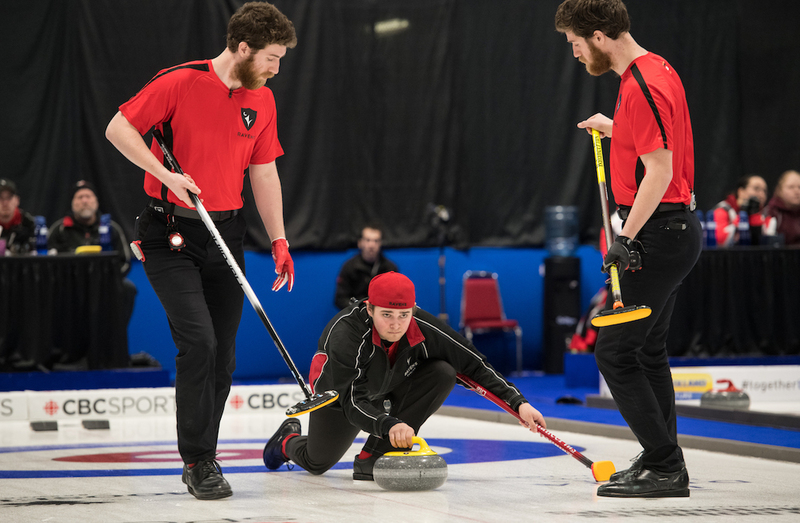 It’s the first men’s national curling championship for the Ravens. “It’s been the goal for the past three years, so to get there feels really good,” said Goodkey adding the single in the first end set the tone and his steal of two in the sixth end proved to be a turning point. In the bronze medal games, the Alberta Golden Bears scored a 7-3 win over the Dalhousie Tigers to finish third on the men’s side, while Dalhousie’s Kaitlyn Jones scored one in the 10th end to beat Queen’s 6-5 for third in the women’s tournament.